Interested in remote work? Or new to working remotely and wondering how to thrive at it? Here’s our tips for remote work and how to find balance, and inspiration to excel at it. Remote work comes with so many amazing benefits, but the new found freedom still means you need to set your own guidelines and be productive. Establishing a routine allows you to set a schedule, start your day and transition, so you don’t just wakeup and throw open your laptop. Without the commute, transitioning into work through a routine, whether it be exercising, making breakfast or going for a walk, will increase your productivity and focus. 2. Relocate to a city you love. Ok, you make think we’re biased here but… when you have the ability to work remotely it makes it possible to live in a new city or place you love. Remote work opens the door for you to live anywhere in the world, if you want to. 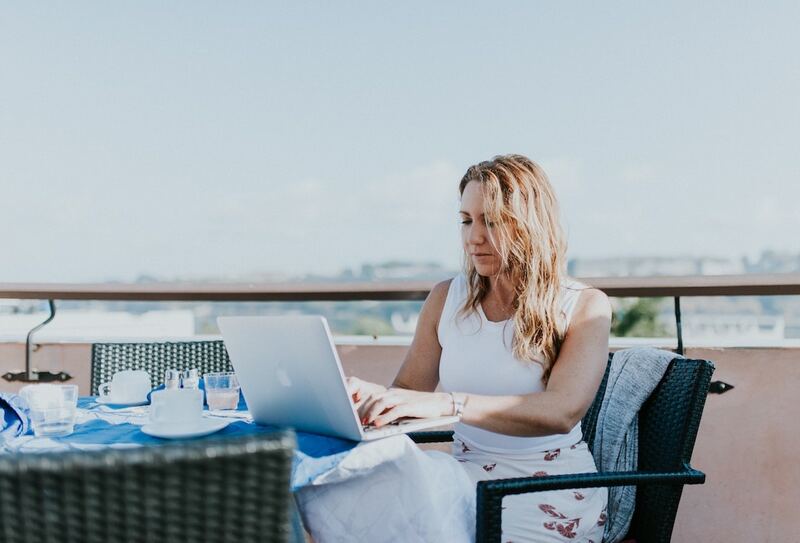 So if you’ve always had the nagging feeling of wanting to be adventurous and explore more, then use the flexibility of remote work to move to your dream destination (at least for a little while). With Behere, you can try living in a new city, for as little as a month, without the hassles of getting set up. As a remote worker, the world is your office, so go enjoy! 3. Be active throughout your workday. We’ve established that remote work means you have the ability to set your own schedule. This might mean you’re working from home, a workspace or a cafe. Wherever you’re working from, use your flexibility to move more. Take a break to go for a walk around the block, stretch or do a 5 minute workout. If you’re on a call, move around the space, or schedule your meetings to be walking meetings so that you get a chance to move. In order to be your most productive self, you’ve got to regularly move. 4. Start with your toughest ‘stuff’. Even though you’re no longer working from a cubicle or office, you still need to prioritize. To-do lists are everything, make one weekly, prioritize and break them down into daily chunks. Then start with your most challenging takes, as you’ll be feeling your freshest. Once you complete those, you will feel accomplished and then can dedicate your remaining brain power to the less challenging ones. 5. Focus on your professional development. Working remotely doesn’t mean you can’t continue to grow in your career, it just means to have to prioritize it. It’s up to you to make sure you’re attending events and conferences, learning new skills, and growing your network. If you’re traveling, attending events at your workspace, or via Meetup is a great way to learn from a new international crowd. Connecting virtually on LinkedIn and staying involved in groups in your industry can all help you grow. 6. Collaborate with coworkers virtually. 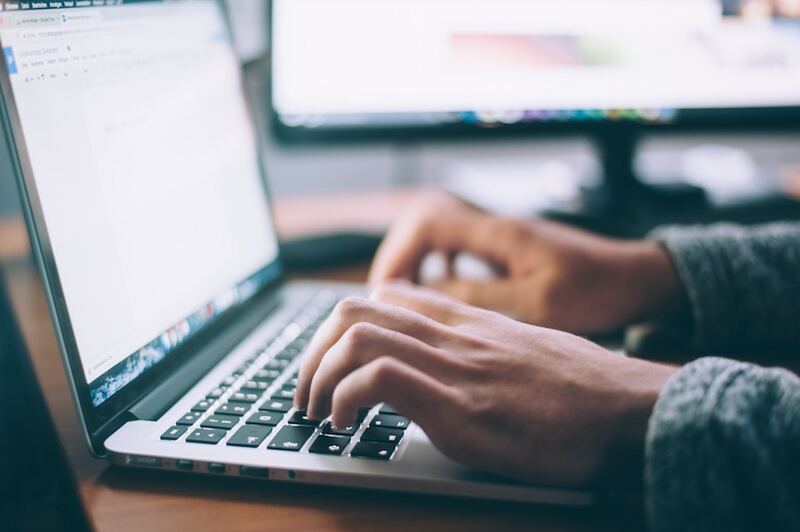 With new technology and plenty of online resources, like these tools, it’s easier than ever to stay connected. Utilize tools like Slack, Google Docs and more, to stay connected to your team and collaborate on projects. Many tools now enable you to assign tasks to others, and monitor projects, so even a virtual team can stay up to date. 7. Don’t forget to take breaks. It’s easy to get caught up in a task and before you know it, four hours has gone by and you’re still stuck on something. Take a break. Not only is it good for your eyes and body to step away from the screen but it’s also good for your brain and productivity to step back. It can also help prevent burnout, and give you a chance to get some new perspective or refocus. Last, but definitely not least, you have to designate time and space for work, and for life. 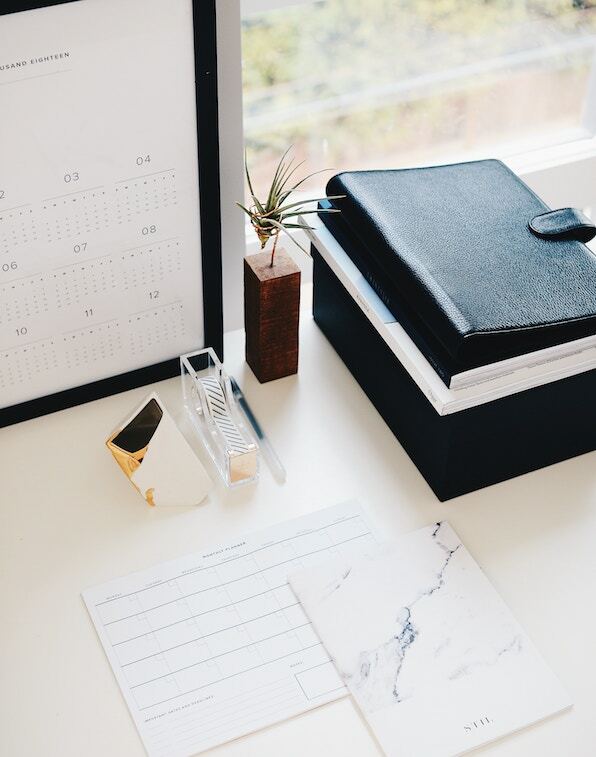 Especially if you’re working from home, it’s important to have a routine, select a space in your home to work from, and establish a nighttime routine to transition out of work. Ideally though, work from a workspace, rather than home, to establish a set work space, and connect with others. Also important to note is, everyone has different hours at which they feel productive – one of the many benefits of remote work is being able to hone in on this. For some they’re more productive early, others late in the day or night. So find your most productive hours, and space, and get to work! Now go use these strategies to help you thrive as a remote worker! Remember, remote work has many benefits so don’t forget to enjoy them – while being a healthy, productive and efficient worker. And if you’re ready for #2, relocating to a new city, then check out our locations, choose a new place to call home and be your most productive self yet!